Happy Thanksgiving!! I am so grateful to all you for visiting, reading and commenting on my blog. I truly appreciate it. I hope you have a great day, spending time with family, friends and your loved ones. What are you doing tomorrow? While most people will be hitting the malls and other large retailers, I will be out thrifting and visiting a few consignment shops. Hopefully I can scratch a few things off of my wish-list. You can follow my shopping adventure on twitter using hashtag #blackfridaythrifting. Maybe I can pick up a few things for you too. I will visit Goodwill, Value Village and of course one of my favorites- B & R Thrift Store. With their Black Friday Specials, I can't wait to see what treasures I come home with. I have always wanted to stop by Back by Popular Demand consignment. 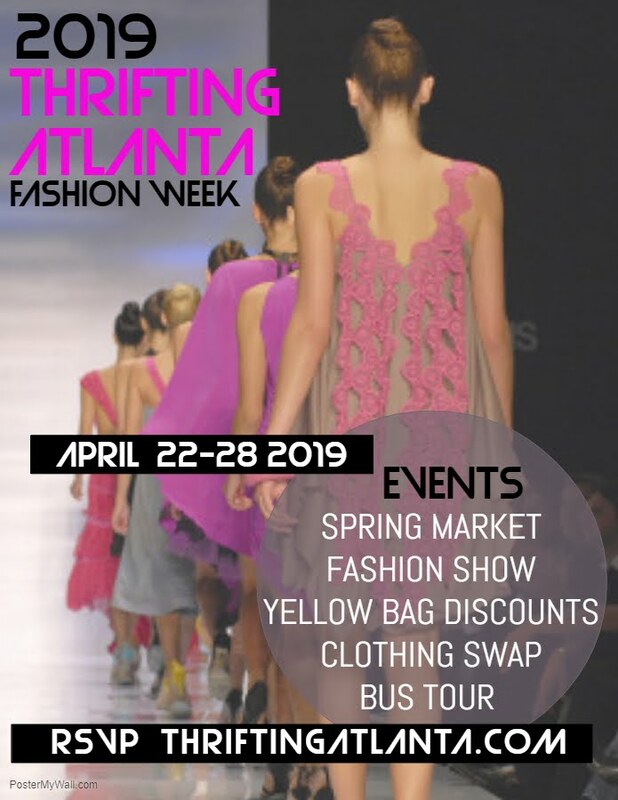 They have two locations- Lilburn and Marietta and they have ONLINE shopping too. And with over 11,000 cosigners plus 20% off regular prices and some items will be 50%off, I'm sure I will find some fabuless deals! Click HERE to check out their Black Friday Specials! 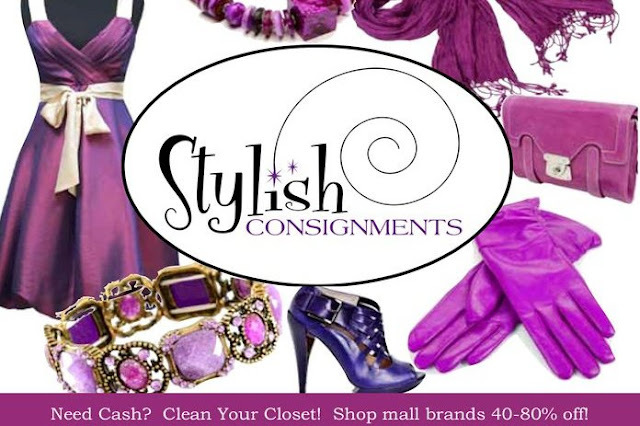 I will be stopping by Stylish Consignments in Lilburn to shop for one of my clients. She just cashed in her consignment account and with the entire store BOGO 50% off, I can get her a few great pieces for her wardrobe. Plus I can take my receipt to the IHOP located at 5000 Jimmy Carter Blvd to get a FREE Stack of Pancakes with purchase. 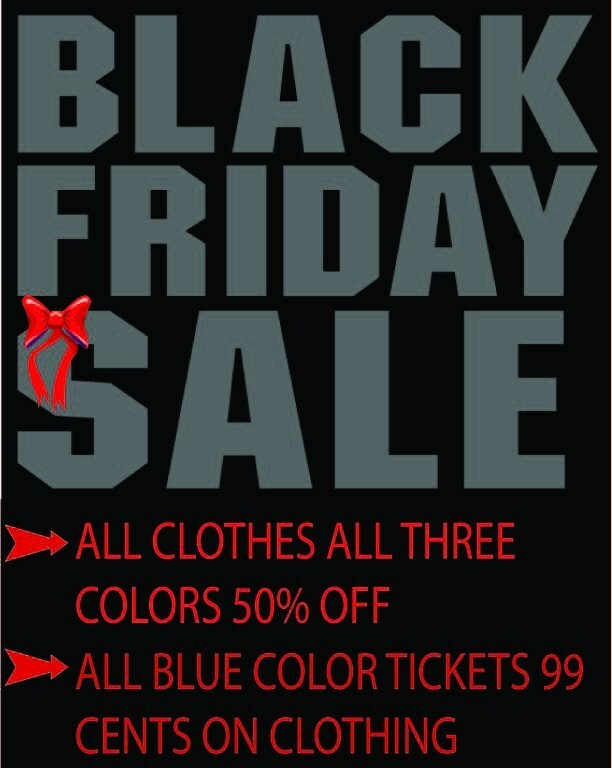 Click HERE for other Black Friday Specials! 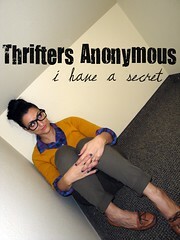 Are you thrifting or consignment shopping on Black Friday? If yes where? If no, why not? A few thrift stores where I live are having 1/2 sales including Goodwill so I think I will be doing some Black Friday Thrifting as well. Happy Thrifting Darling! 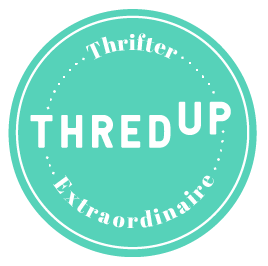 Thrift stores sell used clothes that were donated by individuals..It is very beneficial for all those people who want to buy expensive clothes at reasonable rates.. I too am opting for some thrifting over retail shopping...Enjoy! I am trying to make it out to my local Goodwill - but Nordstrom Rack and Off Saks Fifth are calling my name! Princess dress by Shabby Apple! Great idea. 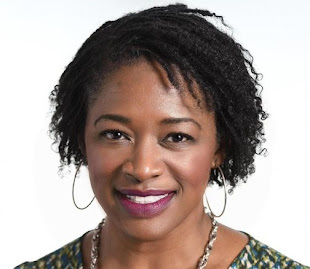 I've actually suspended my shopping card :( I do plan to visit a store called Country Dollar to pick up a few pairs of earrings to help with my look as I grow my hair out.